This entry was posted on August 5, 2008 at 3:02 pm and is filed under Uncategorized. You can follow any responses to this entry through the RSS 2.0 feed. You can leave a response, or trackback from your own site. The photograph shown on Sky News (JMcCanns favoured outlet) is from a source other than the police. 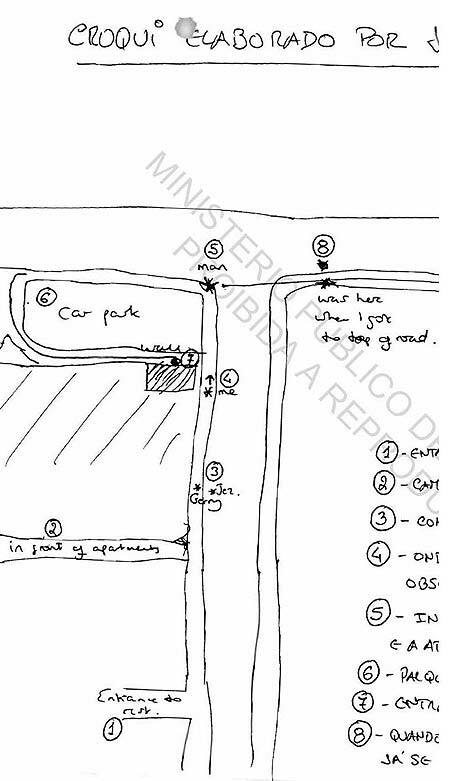 PJ did not release a photo of the apartment until November 2007 (mccannfiles.com). The perfectly made bed, i.e. unslept in differs from the one publicly released. Window, bedhead and furniture differ from the police sourced apartment photo – white sliding window, not the small dark framed version ‘aired’ by Sky News. 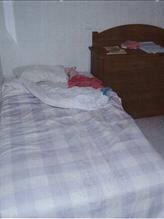 PJ did not take a photo of the bed as Mr Amaral and his colleagues found it. They were not (at that stage) considering death, sealing the apartment etc because the parents insisted on abduction. Like everything else handed to the media for ‘airing’ the picture is clearly a fake. Jean, why would they leave that cat there then? If they’re selling the place, shouldn’t all the personal stuff be out?